Dan completed his Master’s in Traditional Chinese Medicine from Five Branches University in San Jose, California. 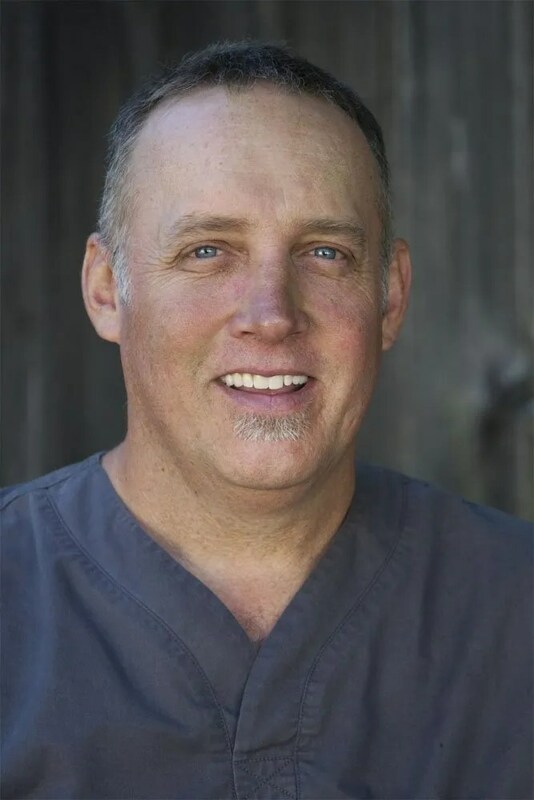 During his training, Dan obtained a specialty certification in Integrative Sports Medicine and had the unique opportunity to apprentice under the renowned Dr. Frank He, learning his unique Muscle Channel Theory Technique. As a lifelong sports enthusiast, Dan is passionate about treating Orthopedics and Sports Injuries. He also possesses a natural ability to connect with individuals recovering from Chemical Dependency and Addiction. As a California Licensed Acupuncturist and Herbalist, he is trained to treat a variety of disorders, including acute and chronic pain, weight loss, headaches, insomnia, fatigue, as well as anxiety and stress related disorders. Having been born and raised in Santa Clara County, Dan recognizes the stress and demands on people living and working in the Silicon Valley. He experienced first-hand the impact the lifestyle has on both individuals and families during his fifteen years in engineering, marketing and sale roles in both start-ups and large corporations. It was during this time he discovered the amazing benefits of Chinese Medicine. Moreover, he credits Chinese Medicine with optimizing his recovery after being hit by a car while cycling. Dan knows what it takes – physically, emotionally and mentally – to recover from an injury or a disease. The whole person needs to be treated, not just each individual symptom. This is the beauty of Chinese Medicine and the approach he takes treating his patients. Dan offers a holistic, compassionate and educational approach to healing while empowering patients with a sense of hope and understanding. Sun Simaio was a famous traditional Chinsese Doctor of the Sui and Tang Dynsasty. He was titled as China’s King of Medicine for his Significant contributions to Chinese Medicine and tremendous care to his patients. I will serve to live in harmony with nature, and teach my patients to do the same. I will stay calm and completely committed to treating disease. I will not give way to personal wishes and desires, but above all else hold and nurture a deep feeling of compassion. I will be devoted to the task of saving the sacred spark of life in every creature that still carries it. I will strive to maintain a clear mind and be willing to hold myself to the highest standards. It will be my duty to diagnose suffering and treat disease. I will not be boastful about my skills and not driven by the greed for material things. As I move on the right path, I will receive great happiness as a reward without asking for anything in return. whether he is an enemy or friend, whether he is a Chinese or a foreigner, or finally, whether he is uneducated or educated. He should meet everyone on equal grounds. He should always act as if he were thinking of his close relatives.